2. 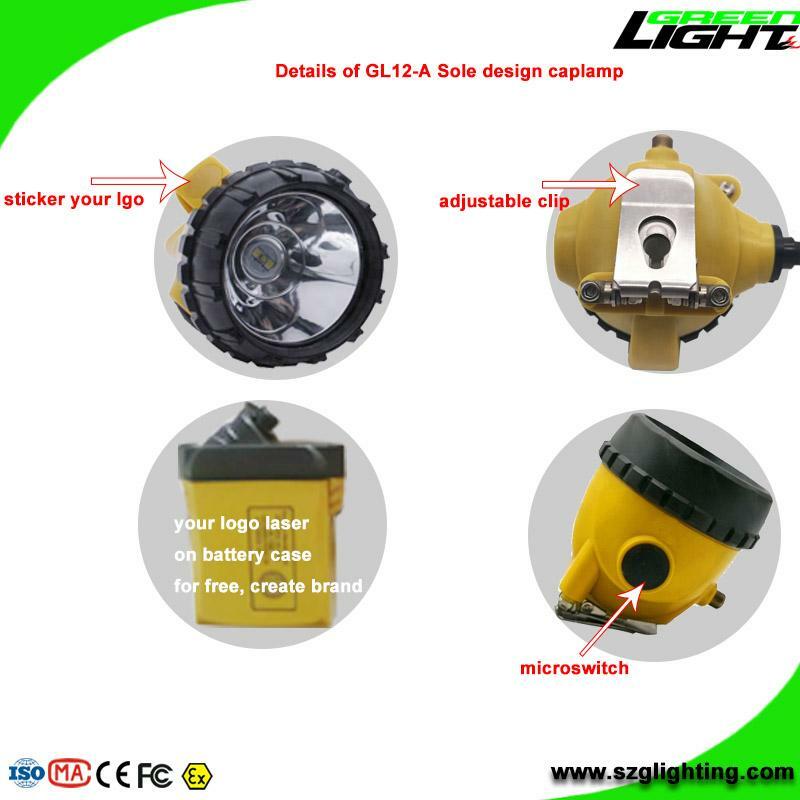 Package: include 1pcs headlamp, charger, manual, package box. 5. Drop resistance: Military engineering plastic shell. 6. Usage with Hazardous area. 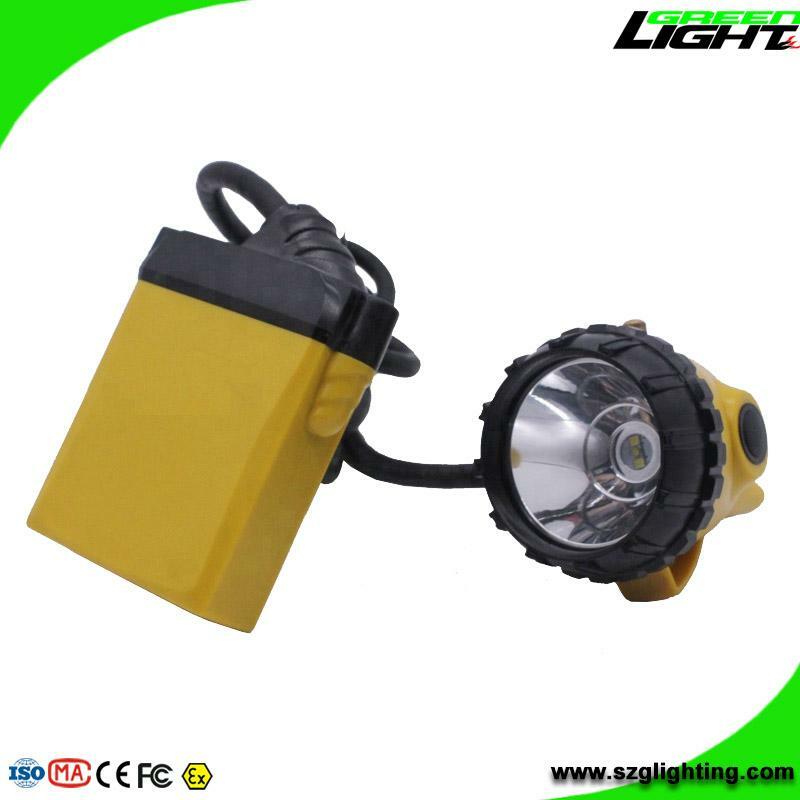 Waterproof, explosion proof and compact resistant and flame retardant. 2. 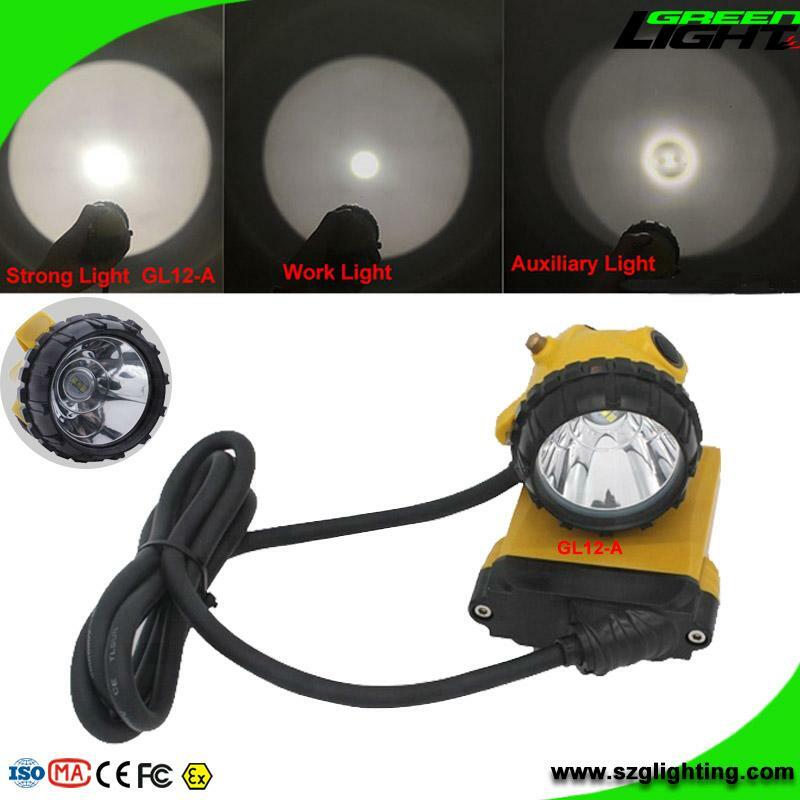 Strong Light (Main Light + Auxiliary Light) up to 25000Lux Brightness. 3. 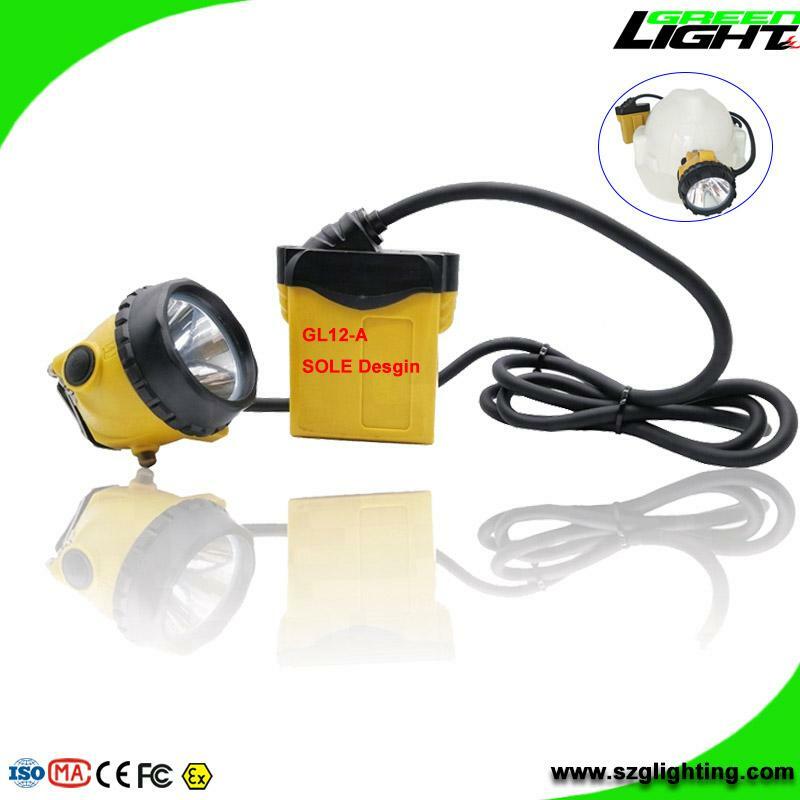 SOS Light (Push Button 3' will occur). Resue Signal to your teamworker. Customization service according to customers' feedback and requirement. We have long term cooperations with South africa and Canada customers (who can planted tracking system to cap lamp).